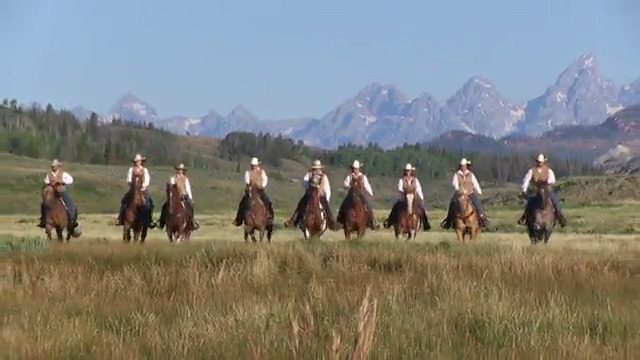 Near the beautiful Grand Teton Mountains this ranch offers guest the western experience of a lifetime. Fishing, horseback riding, campouts, cookouts and more await at this GUEST ranch in Laramie, Wyoming. 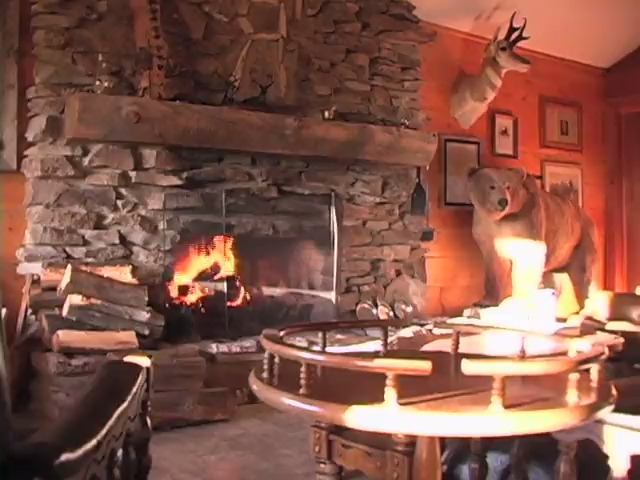 For nearly a century, the Eaton Family has shown guests true western ranch hospitality in the breathtaking scenery of central Wyoming. 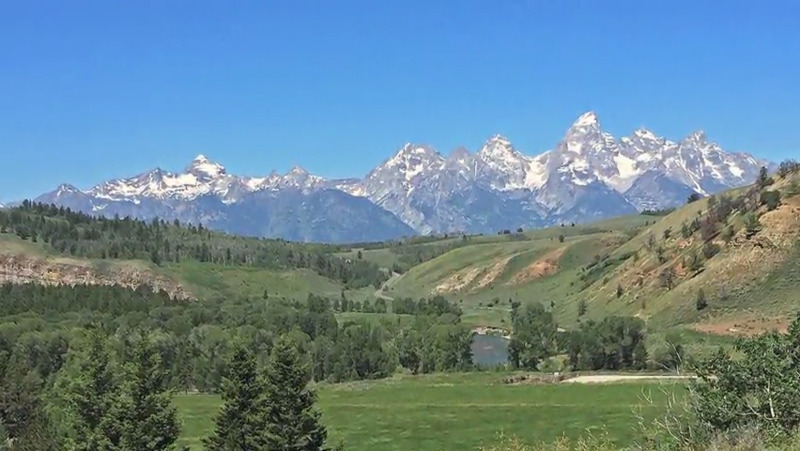 Located in the Gros Ventre Valley of Wyoming, in the shadows of the Grand Tetons, the ranch offers guests from around the world a special adventure. 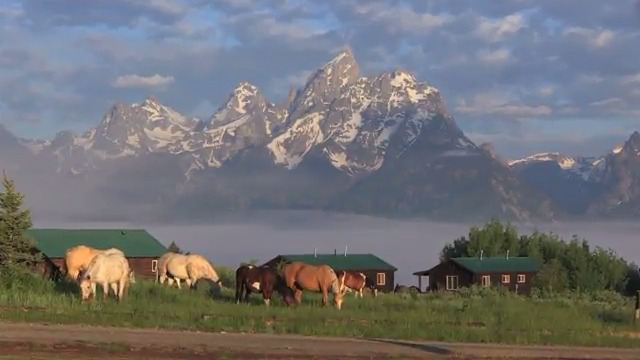 With the Grand Teton Mountains and Jackson Hole in the background, this exceptional GUEST ranch will have guests coming back for more. Find Yourself….at the Hideout. 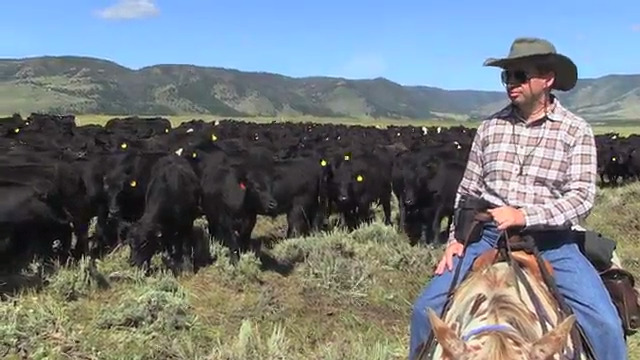 A 300,000 acre Ranch in Wyoming, owned by the Flitner Family for over 100 years. 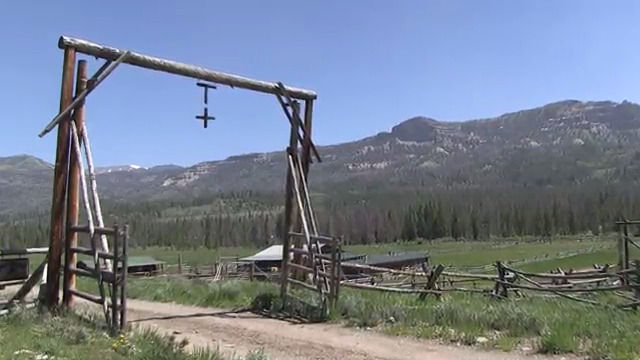 In eastern Wyoming, the owners of this ranch will show guests why it's called Paradise Ranch. 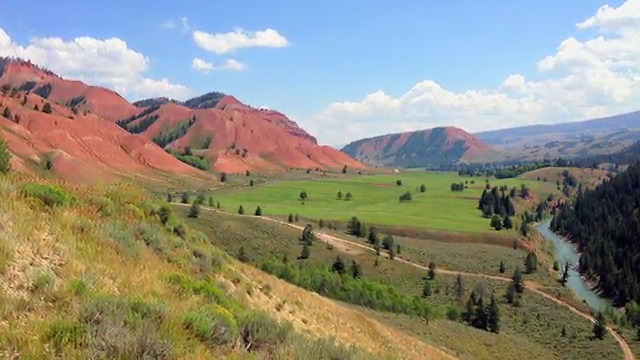 Located in the Gros Ventre River Valley near Jackson Hole, Red Rock offers exceptional accommodations, activities and fine cuisine. 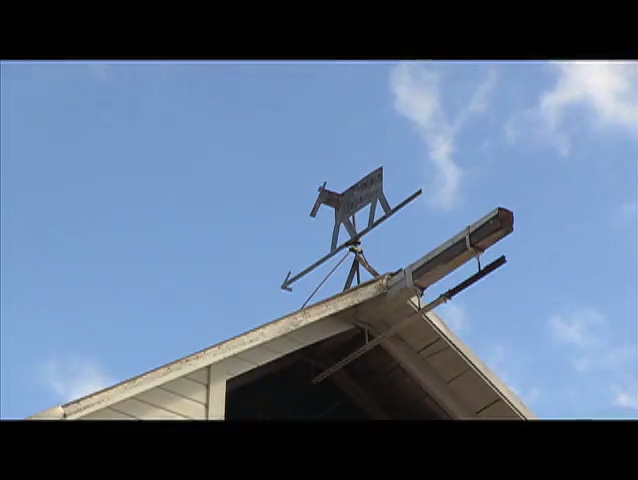 Located a few miles from Dubois, Wyoming this family operated ranch has both history and heritage in the GUEST ranch industry. 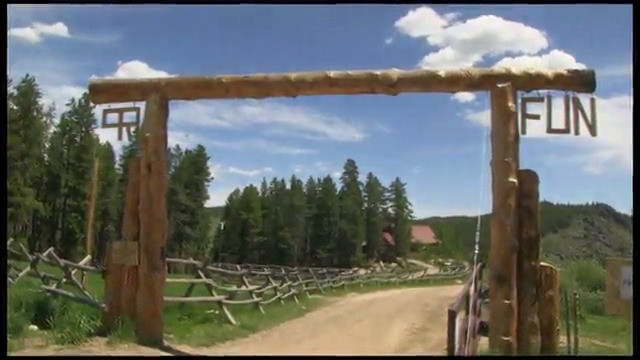 Ride the open range, living the life of the cowboy with spectacular scenery and wonderfully rustic accommodations.